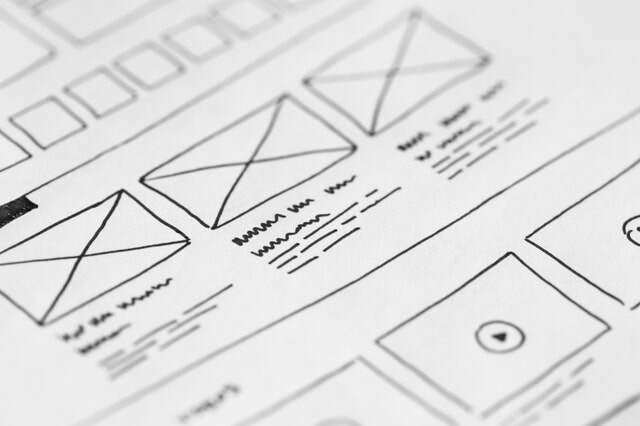 iRise was one of the first visualization software programs to come to market, and its revolutionary software allows those without a technical background to create quick mock-ups of websites, apps, and other systems. But as the demand for visualization services grew, so did the number of iRise’s low-end competitors. iRise ruled the top-end of the industry but needed a way to ensure it could continue to grow successfully. Using Jobs to be Done as our framework, New Markets embarked on customer research to understand the workflow, motivations, and pain points for iRise’s target users. We found that while there were ways iRise could improve its visualization software, focusing just on that wouldn’t solve the core disruption the low-end players were creating. Instead, iRise could fight its disruptors by broadening the playing field and addressing an adjacent area where users were struggling: in requirements management, the step before visualization in which business and technical stakeholders hash out the project vision. 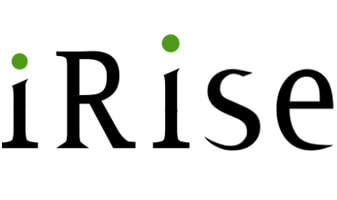 iRise has subsequently released a new version of its premier software that also facilitates requirements management and positions the company in a new space in that field. By addressing core jobs to be done and holistically considering pain points, iRise has distinguished itself from its competitors in a dramatic way, and it is the only visualization package to offer requirements management tools.